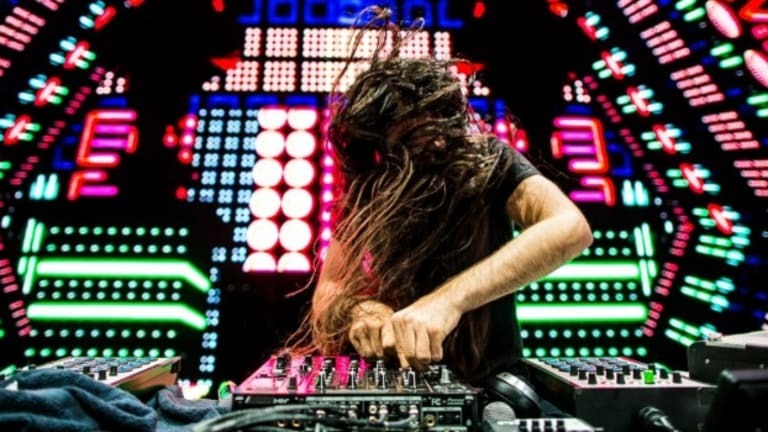 Party Hard or Sober - Bassnectar’s Got You! Shying away from attending shows cause you've been afraid of putting your sobriety at risk? Fear no more, Bassnectar has got your back! By combining sound and force, the Bassnectar experience engulfs the senses in pretty much every possible way. 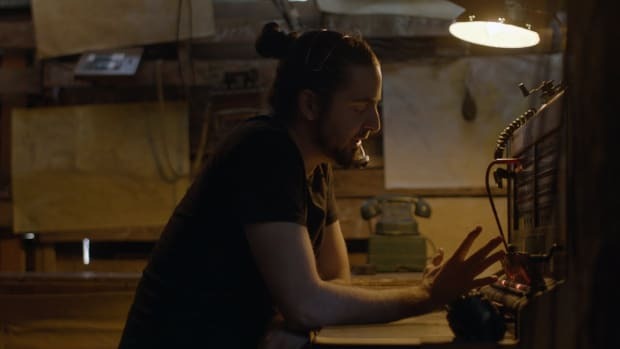 And anyone from Bassnectar’s strong, and even at times, cult-like following would agree.. There&apos;s no hesitation in fusing the familiar with the strange, or the classic with the cutting edge when it comes to his music. Recently a fan wrote in to Lorin Ashton a.k.a. Bassnectar with a simple request to help him sell a ticket to one of his shows since he was afraid the atmosphere would make it difficult for him to stick to his recent sobriety. And the reply that followed was a heartfelt note from Ashton himself. For those who are fans of Bassnectar, this beautiful note was another reason to love and admire this brilliant artist, who has come across as a beautiful human being more than anything else on multiple occasions. 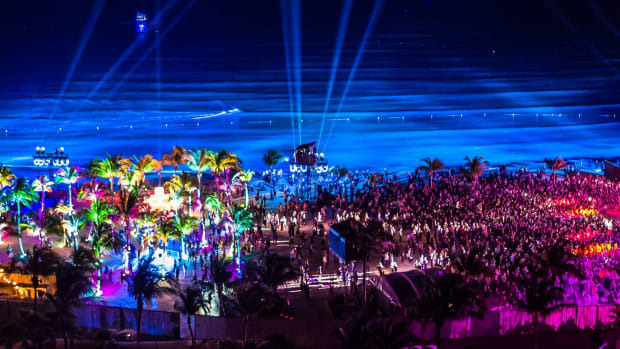 In an atmosphere that has alcohol and drugs intertwined with the electronic music scene almost synonymously, this note highlights the real MVP, the high from the music and the vibe! So if you’re out there and all about fresh music, fresh bass and only good vibes, you know where to shoot your next mail to find your new partner in crime ~ or NOT in crime shall we say. 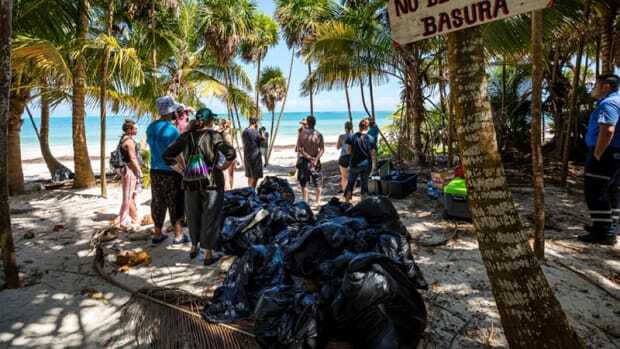 This note also brought to light a fan-lead effort which was already out there called Hummingbird - Bassheads for sobriety, a Closed group of a 1000+ which was formed to support exactly this cause. And as one of their admins says if you&apos;re all about going to gigs “Clean/sober and elegant but still get nasty” (mainly Bassnectar gigs at that) then you&apos;ve found a home and a new fam! 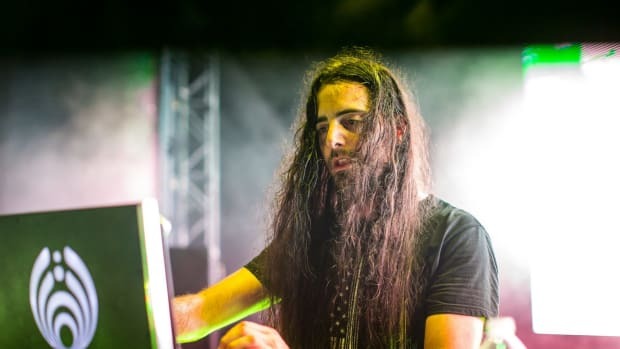 More new music from Bassnectar under new side project with longtime buddy and collaborator Sayr is on the way, and its coming in hot and quick! 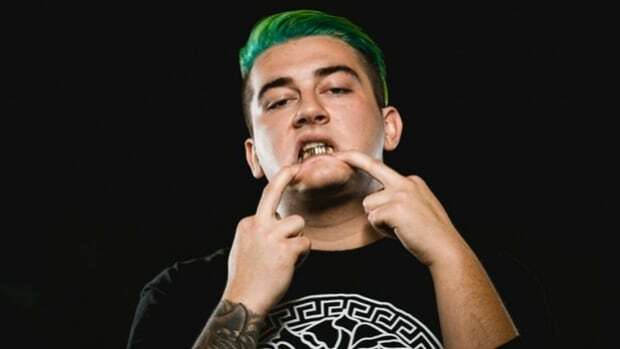 Getter drops free download for "Big Mouth", announced tour dates and explains allegations of banning fans with Bassnectar merch. So much love to Bassnectar and the team for doing this! 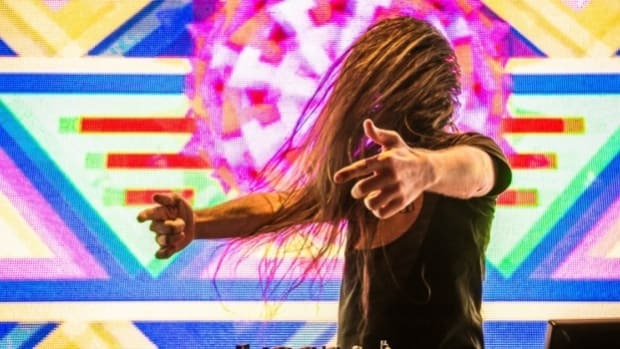 Bassnectar write some salty tweets about Canadian artist Chris Dyer. 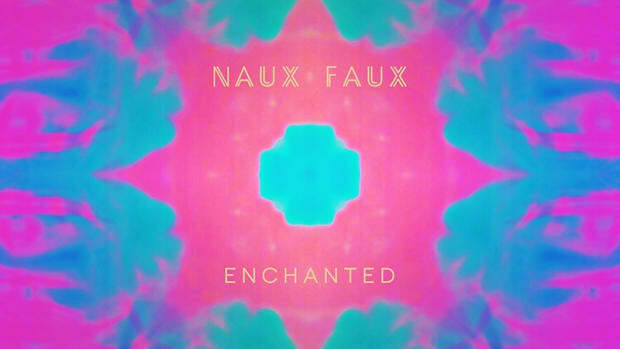 Bassnectar and Sayr's new project Naux Faux is here! Bassnectar's going back to his roots once again.